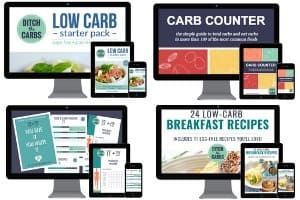 For those of you new to LCHF (low carb high fat/healthy fat) and paleo, The Food Revolution is a great introductory video from Dr Andreas Eenfeldt MD, aka Diet Doctor. It is a lecture he gave at the Ancestral Health Symposium. Here, he explains what is actually causing obesity and how modern science has discovered the fault in the low fat theory. 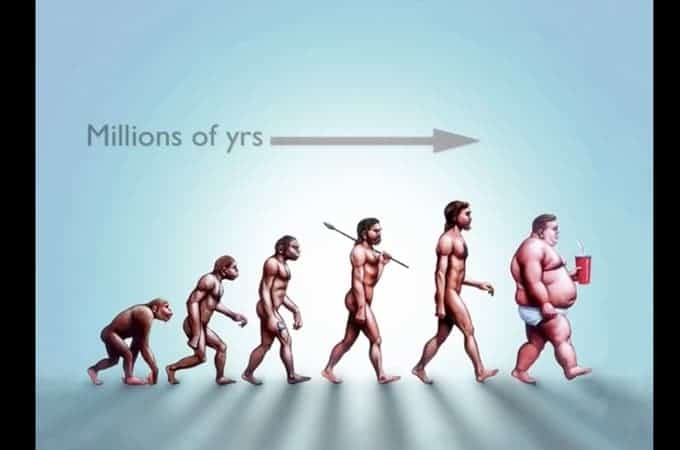 What has changed in our environment that it took millions of years for evolution to occur, yet the obesity crisis has only occurred in the last 30 years? In 1984 the campaign was lunched to encourage people to fear fat and cholesterol, yet it was an unproven theory. It was an experiment which we have all been part of. If we are told to eat less fat, we eat more carbohydrate. And what happens when we eat more carbs? Our insulin is stimulated, so less fat =more carbs = fat storage hormone = more obesity. Watch the clip and visit his website for the science behind LCHF Diet Doctor of a wide variety of articles and research. Hi Libby. Interesting article. Big difference between good fat and bad fats in your diet. Will check back again. Absolutely which is why we must be clear when increasing fat it’s not greasy fast food but healthy fats such as coconut oil, butter and olive oil. No more seed oils or margarine which are inflammatory.